702 9262 UNIVERSITY Crest Burnaby North V5A 0A4 : Simon Fraser Univer. 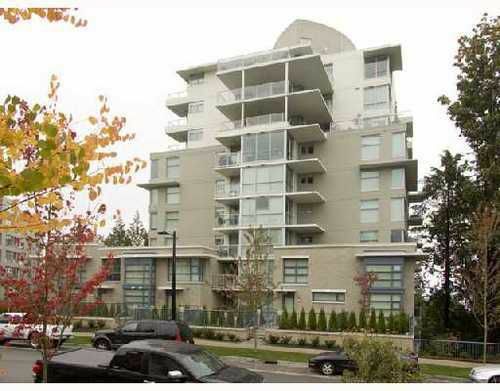 "NOVO 2", bright 1 bdrm suite with panoramic southeast view. Quality finishing. Granite counters, laminate flooring. Large balcony. Secured underground parking. Comes with 2/5/10 yr. new home warranty. All meas. approx.